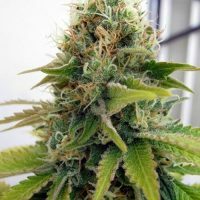 Seedsman California Orange female Seeds produce a top quality cannabis plant with a High (15-20%) THC content, Photoperiod genetics and a flowering time of 9 weeks. California Orange female Seeds has a genetic makeup of Californian Orange and can produce yields of 350-450 gr/m2. 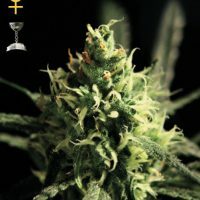 Buy Seedsman California Orange female Seeds at the lowest price online now! A 50/50 Sativa-Indica hybrid, California Orange is extremely resinous; even on its leaves! The plant has a pronounced citrus aroma and flavour, fairly good yields and produces an extremely strong but fairly clear effect.